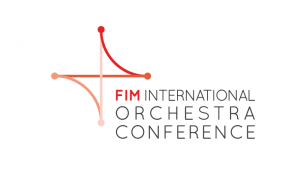 FIM is carrying out an online global survey on orchestras, so as to gather relevant information and make it available to musicians and their trade unions. The results of the survey will be made available online as well. An online questionnaire will be accessible by October 2010. It is essential that this online questionnaire be filled-in by as many orchestras as possible and in an accurate way. However, so as to avoid the duplication of information, it may only be accessed with a personal ID and password, which can be sent via e-mail, upon request to admin@fim-ioc.org.